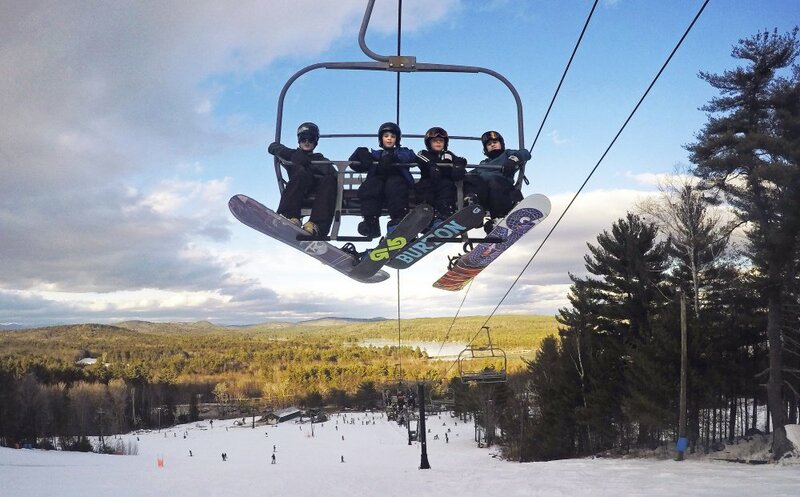 Young snowboarders ride a quad chairlift Tuesday at Shawnee Peak in Bridgton. If the snowstorm predicted for Thursday materializes, it will likely bring a strong end of the school vacation week for snow industry businesses and provide a good base for the rest of the season. 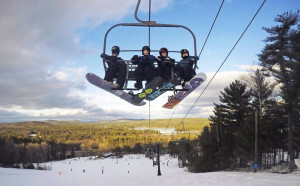 Young snowboarders ride a quad lift Tuesday at Shawnee Peak in Bridgton. If the snowstorm predicted for Thursday materializes, it will likely bring a strong end of the school vacation week for snow industry businesses and provide a good base for the rest of the season.